Alex Kubyshyn is passionate about helping his clients achieve their real estate goals faster, while providing exceptional customer service. Alex has been involved in direct sales since 1991 - he started practicing his salesmanship and communication skills part time while at high school and during university years, studying business, finance and international economics. After earning a degree in Economics (with honours), he spent 12 years in the financial industry in Ukraine and Canada. In 2009, Alex quit his last "job" and went on to building his own real estate sales practice. 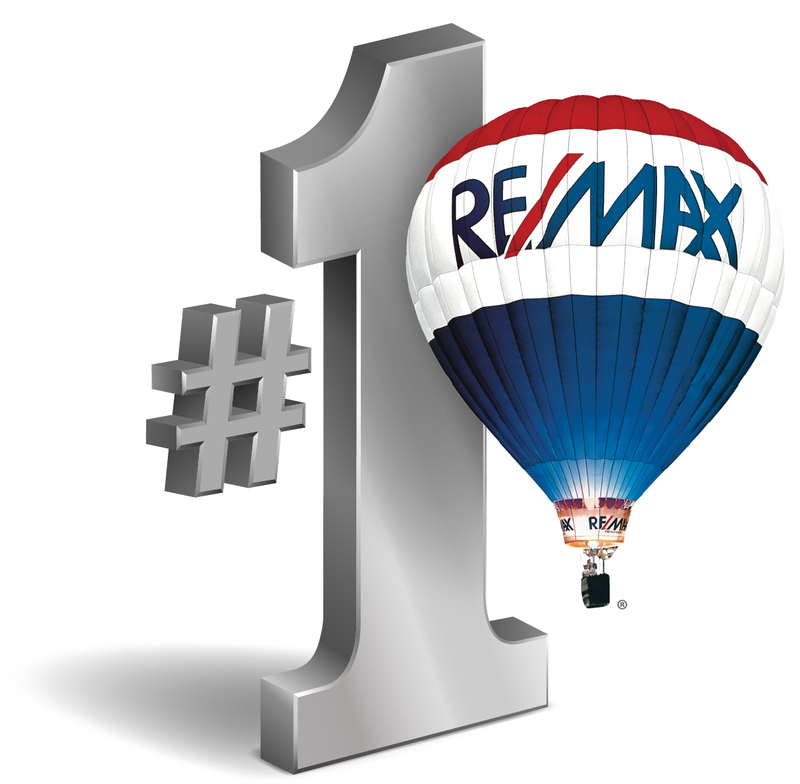 In 2010, the first full year of selling real estate with RE/MAX, Alex received a Rookie of the Year Award (the most productive new agent in the office of over 100 agents) and became a member of RE/MAX 100% Club. The following year, Alex became one of the Top 10 agents in his office (on annual basis), a member of RE/MAX Platinum Club, and over the years earned a RE/MAX Hall of Fame Award. Since 2009, Alex Kubyshyn has been an associate with RE/MAX and a member of the Canadian Real Estate Association (CREA). He is a member in good standing of the British Columbia Real Estate Association (BCREA), the Real Estate Board of Greater Vancouver (REBGV) and the Real Estate Investment Network (REIN) - Canada’s most trusted real estate investment education, analysis and research organization. Every day, Alex works on continuous improving of his sales and customer service skills and since 2009 has been participating in a high-intensity training and accountability program with the Mike Ferry Organization - world's leading real estate coaching company. Besides educating himself daily, Alex attends at least five full-time seminars annually. Besides selling real estate, Alex enjoys reading (nonfiction), endurance running, cycling and hiking; he finished three marathons, two Ironman 70.3 triathlons and a full Ironman. Click here to see testimonials and reference letters from some of many Alex's happy clients.